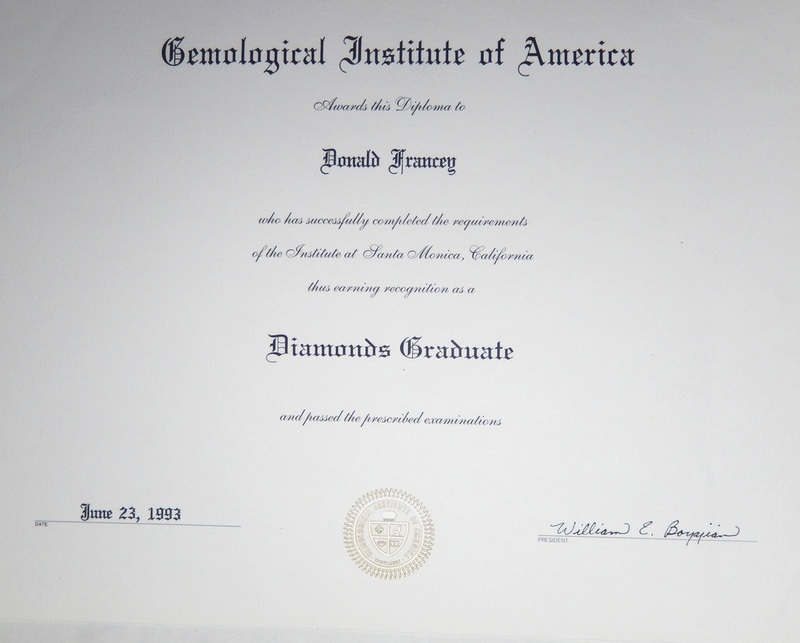 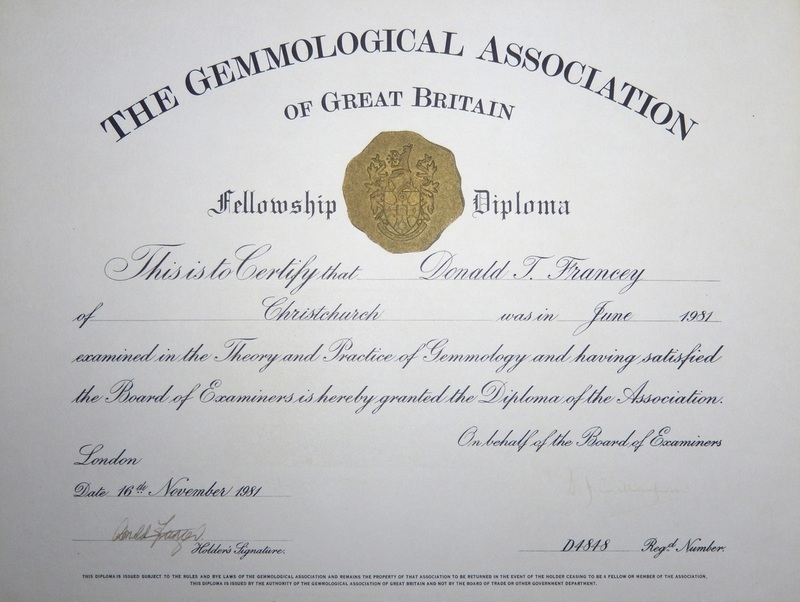 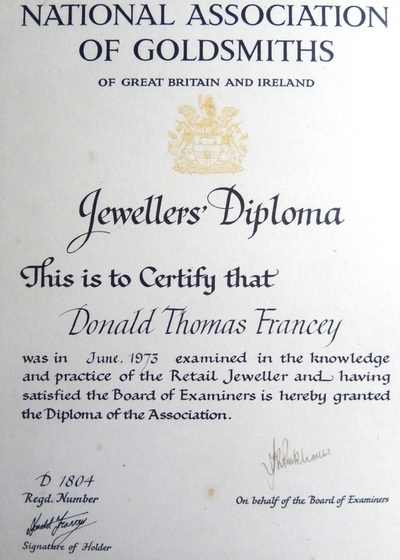 Donald Francey is a trusted & reputable member of the NZ jewellery industry and he has the following qualifications to expertly appraise your jewellery with confidence. 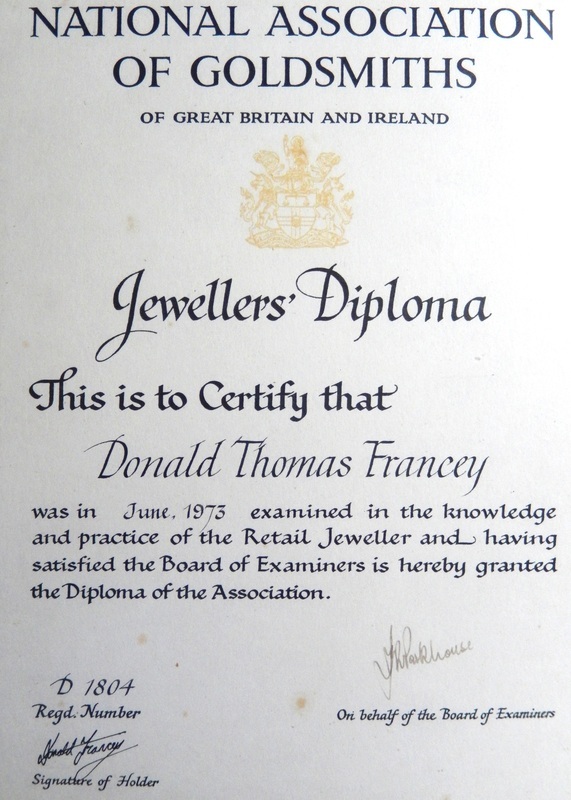 Member of the Jewellery Valuers Society of New Zealand Inc.
More than forty years experience in the Jewellery & Diamond Industry, wholesale, retail & manufacturing. 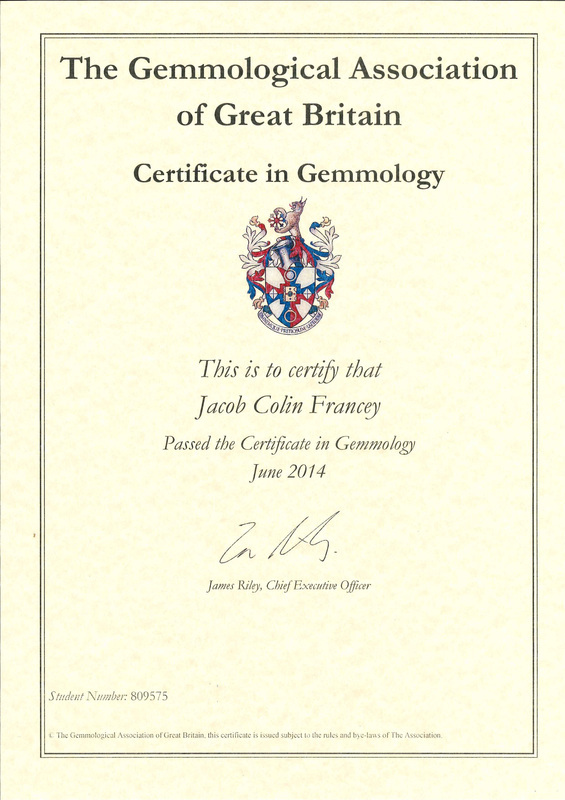 Jacob started his jewellery valuation career in year 2009. 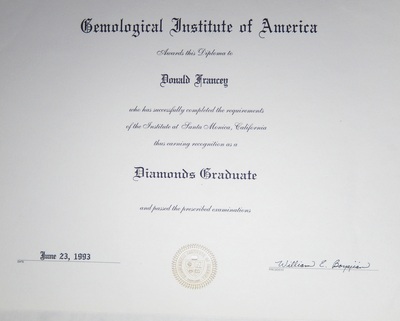 He qualified his Gem-A Fellowship Diploma in 2015. 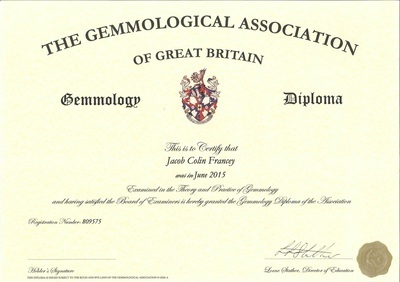 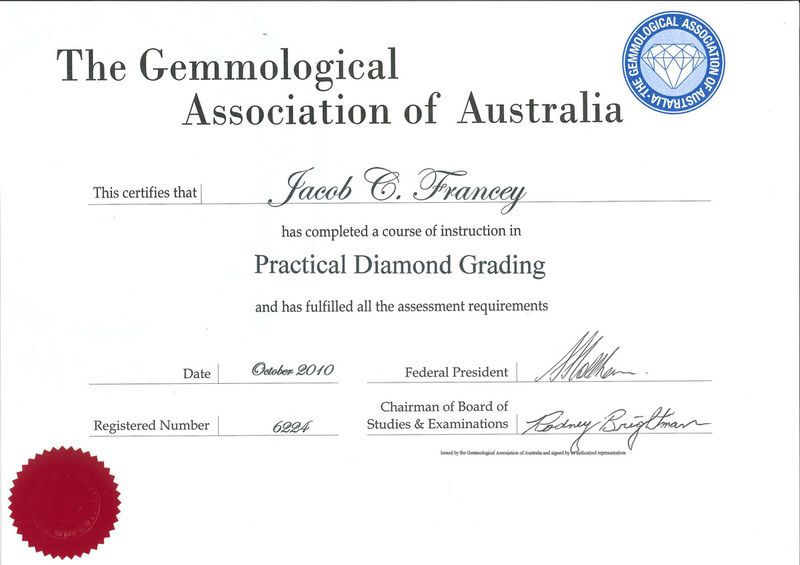 Kassidy has worked in the jewellery industry for 4 years, completed her GIA Graduate Gemologist Diploma in 2013 and recently attained the GAA Advanced Practical Diamond Grading Certificate. 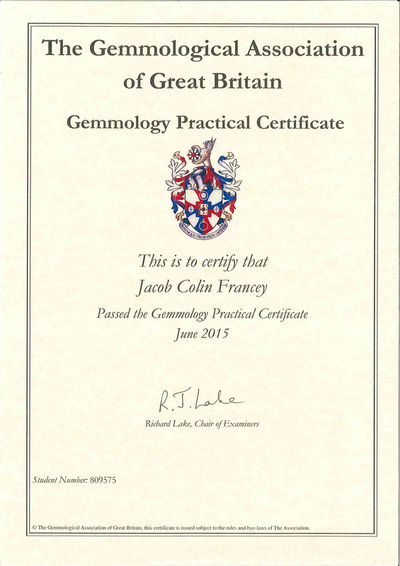 Daniel started in the industry in 2015, has recently attained the Gem-A Certificate in Gemmology, the GAA Practical Diamond Grading & Advanced Practical Diamond Grading Certificates. Daniel has a BA in English and is currently studying for his Gem-A Fellowship Diploma.